A young Chilean transgender woman struggles with grief and societal prejudice in Sebastián Lelio’s (Glory) compassionate, beautifully performed character study. 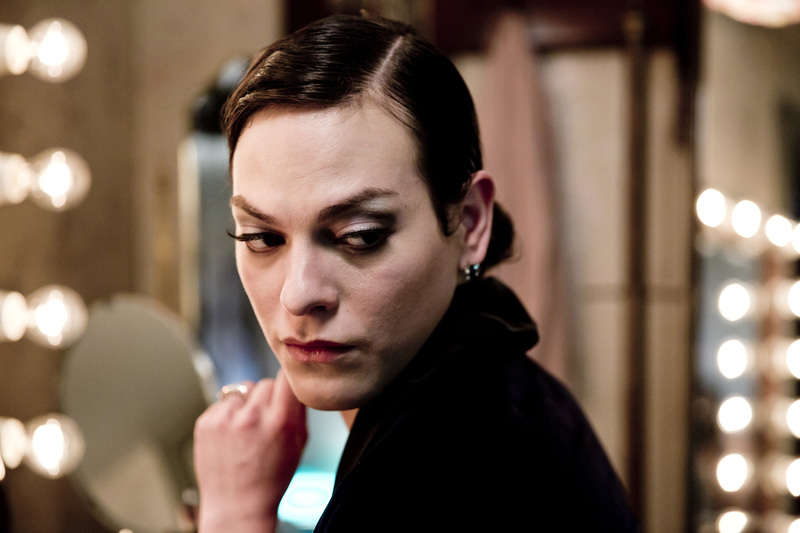 The striking, enigmatic Marina (trans-actress Daniela Vega in her remarkable screen debut) works as a waitress in a Santiago café whilst training to be a professional singer, a pursuit supported by her partner, 57-year-old divorcé Orlando (Francisco Reyes). 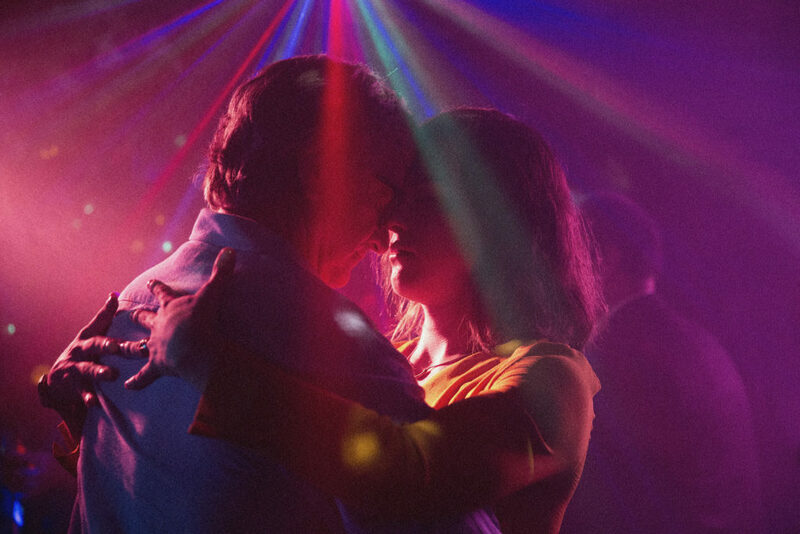 When Orlando dies suddenly following an aneurysm, Marina finds that the authorities immediately suspect her, a trans-woman living with an older man, of foul play. Further indignities are incurred as she attempts to assert her position with Orlando’s bigoted ex-wife and adult son, the funeral arrangements becoming a battleground. Undaunted, Marina registers the constant humiliations meted out by family, police and doctors, bravely fighting for the respect she deserves.